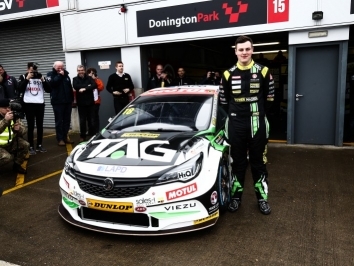 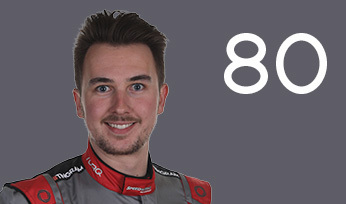 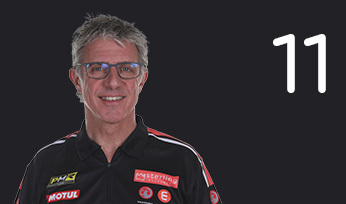 The son of Mark Proctor, Senna, entered the BTCC in 2017 with Power Maxed Racing and partnered Tom Chilton in the new manufacturer-supported Vauxhall Astra. 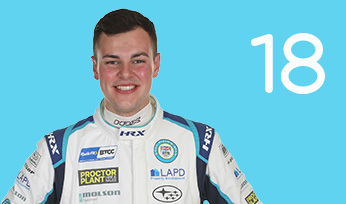 Proctor completed two full seasons in the Ginetta Junior Championship with JHR Developments, finishing 12th in 2014 with a best result of 3rd. 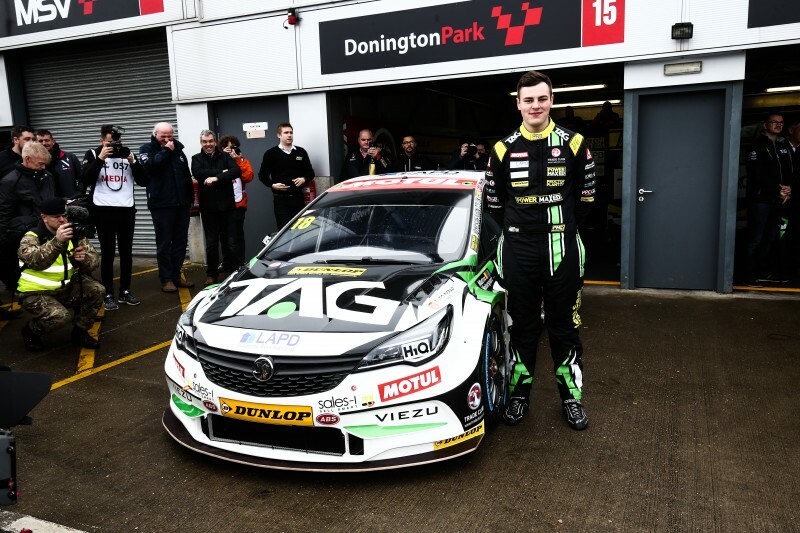 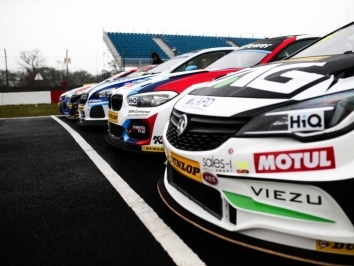 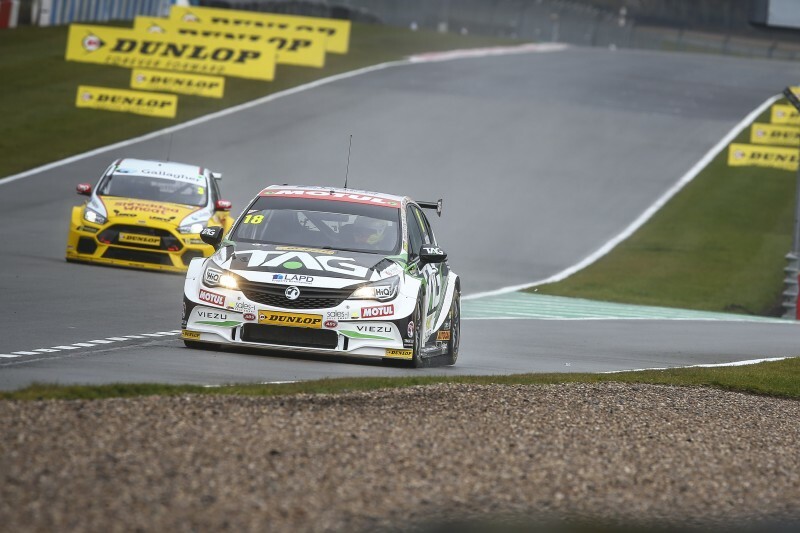 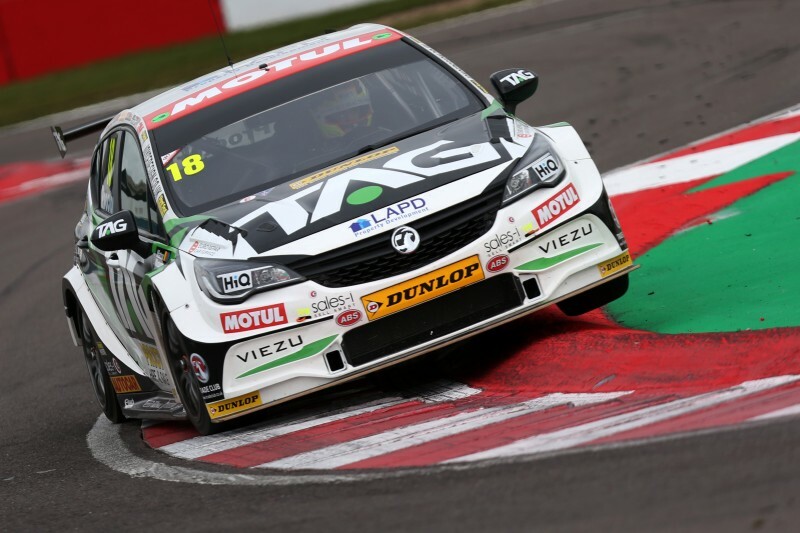 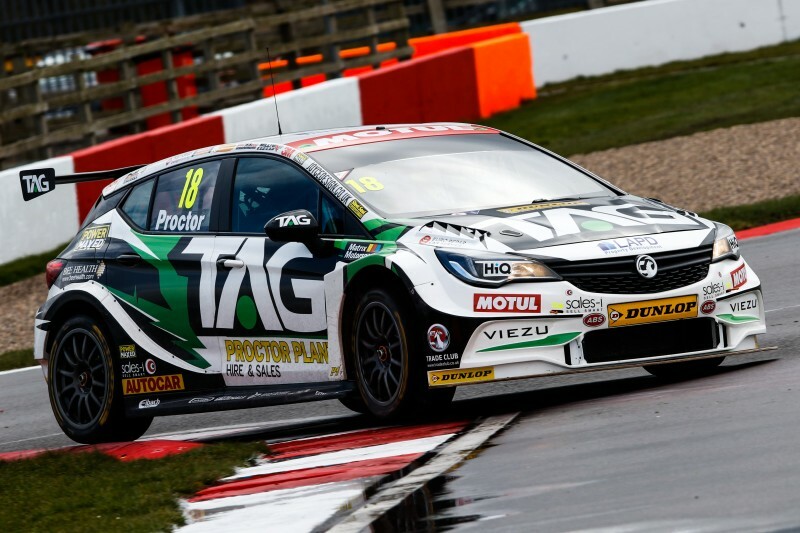 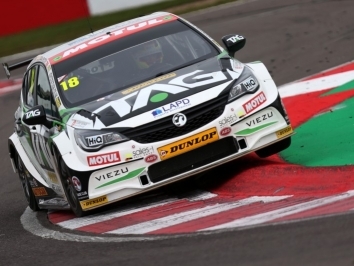 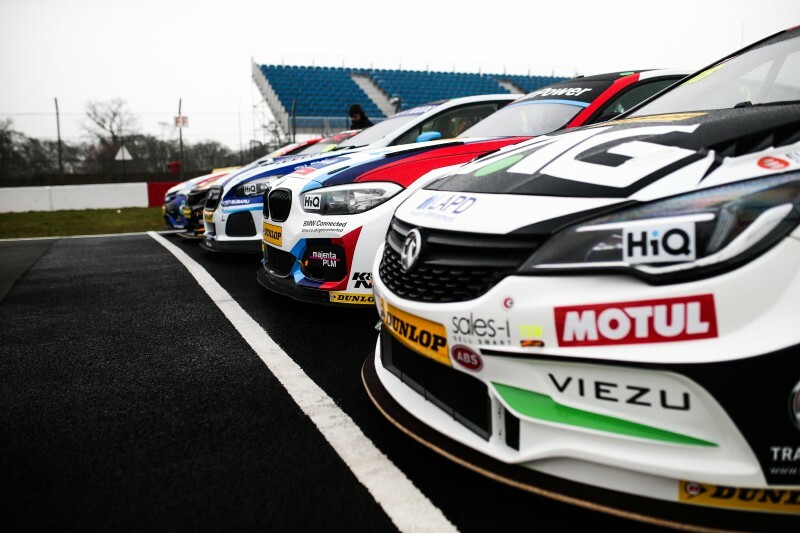 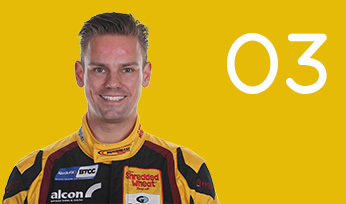 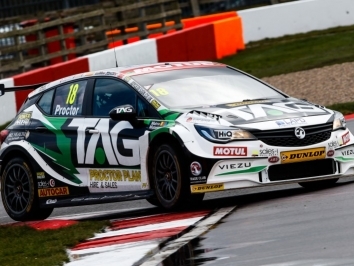 His maiden BTCC campaign was a strong one in the all-new PMR Astra, strong enough to see him over the line to become champion in the ultra-competitive Jack Sears Trophy and compete toe-to-toe with his more experienced team-mate Tom Chilton. 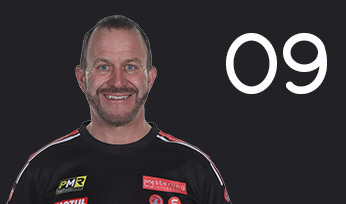 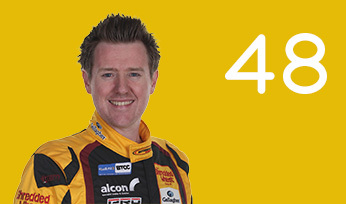 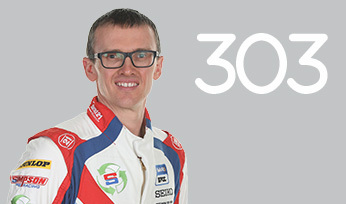 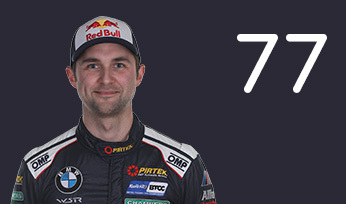 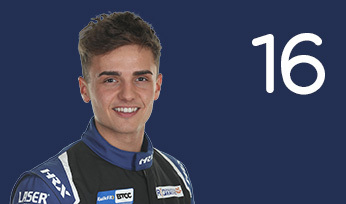 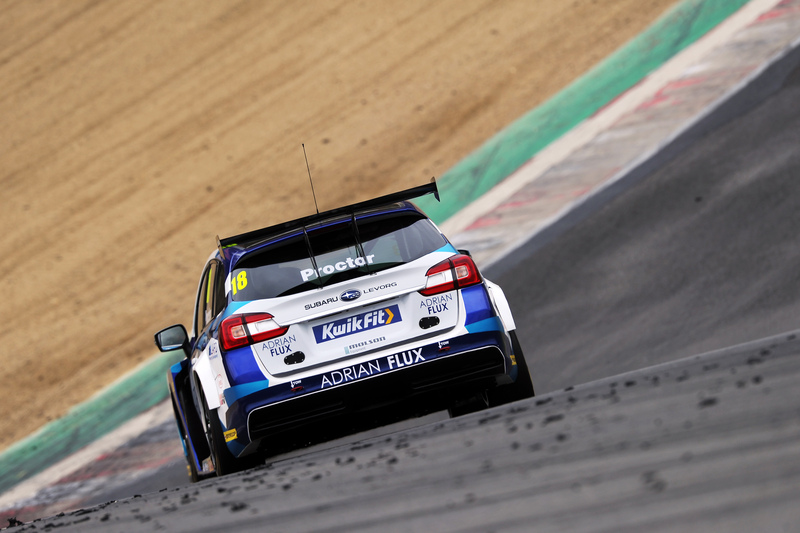 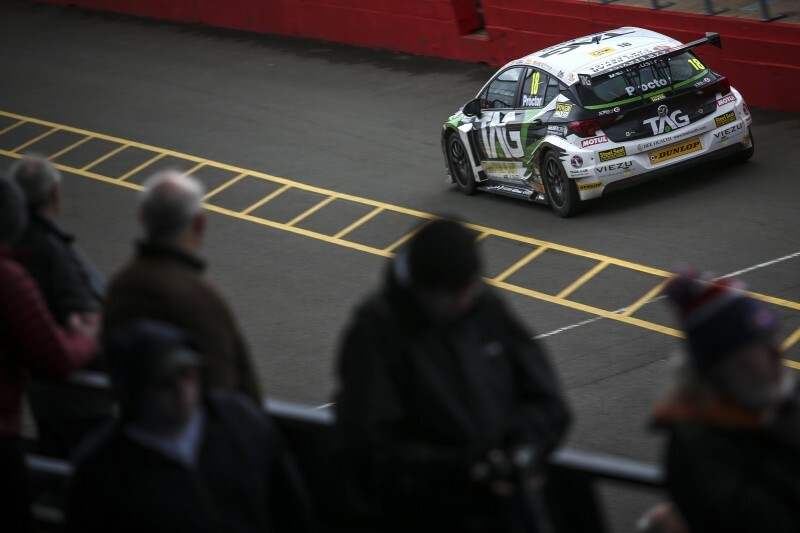 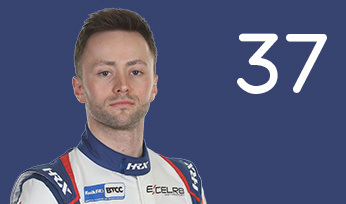 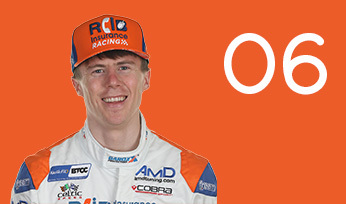 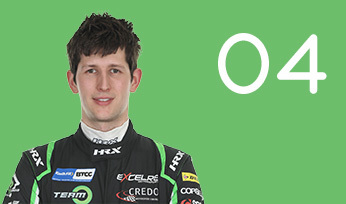 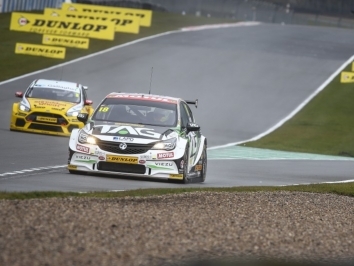 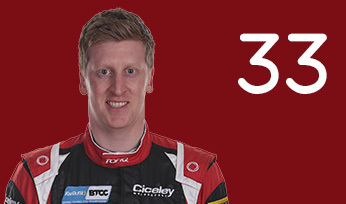 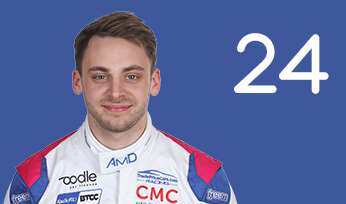 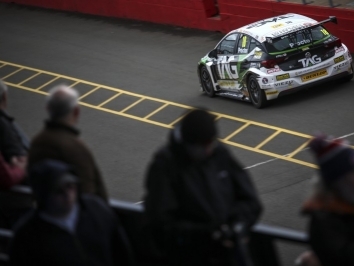 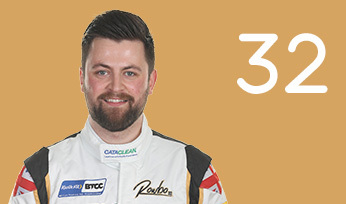 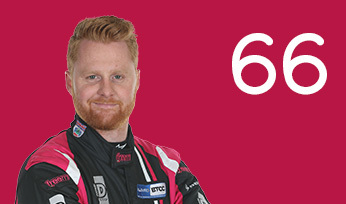 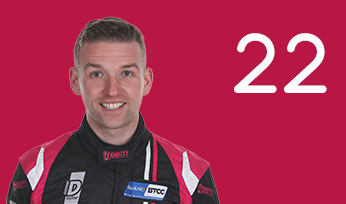 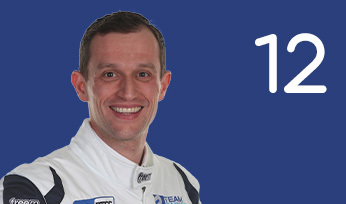 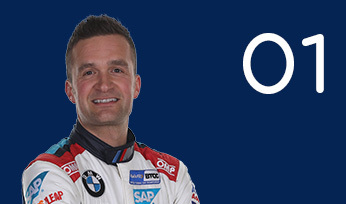 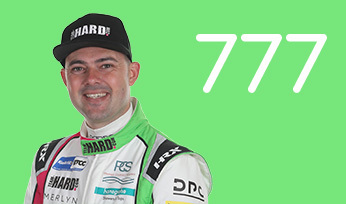 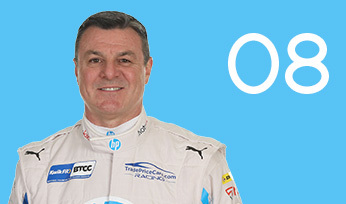 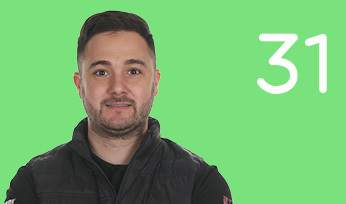 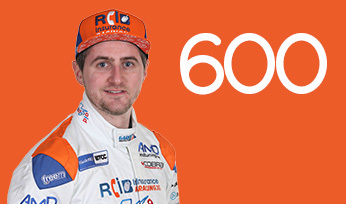 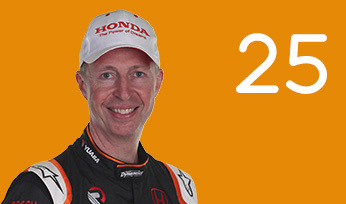 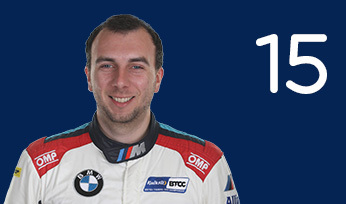 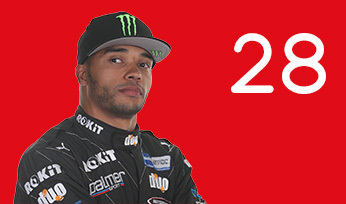 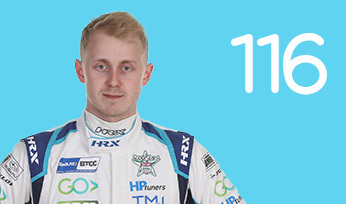 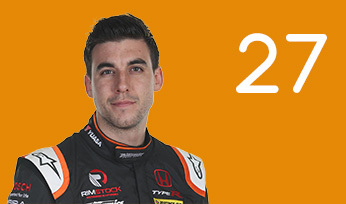 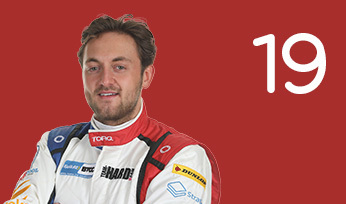 Proctor took a first race win in the BTCC at Brands Hatch Indy in 2018, and finished the campaign a creditable 12th overall. 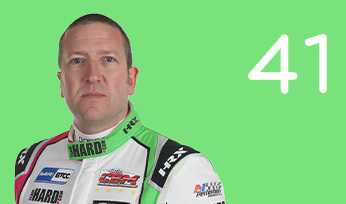 He made the switch to Adrian Flux Subaru Racing in the off-season ahead of the 2019 campaign.